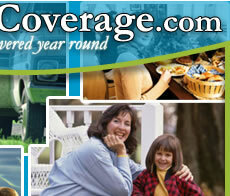 GetNCHealthCoverage.com is your source for health insurance in the State of North Carolina. From Murphy to Manteo and from Charlotte to Winston Salem, we provide sales and service to thousands of NC residents. From us, you can expect professional "hometown" service and ongoing support from our staff of licenced agents and support staff. 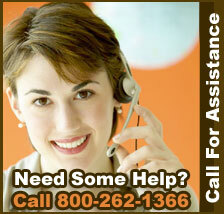 We are your professional source for Blue Cross and Blue Shield of North Carolina®. We will provide you with free online quote and application service and immediate personal assistance if necessary. There are no additional fees or costs for using our website or services. The only thing you pay is the premium to Blue Cross and Blue Shield of North Carolina®. It is our pleasure to assist you in your decision making process and provide you with a free and confidential quote from the leader in NC health insurance.